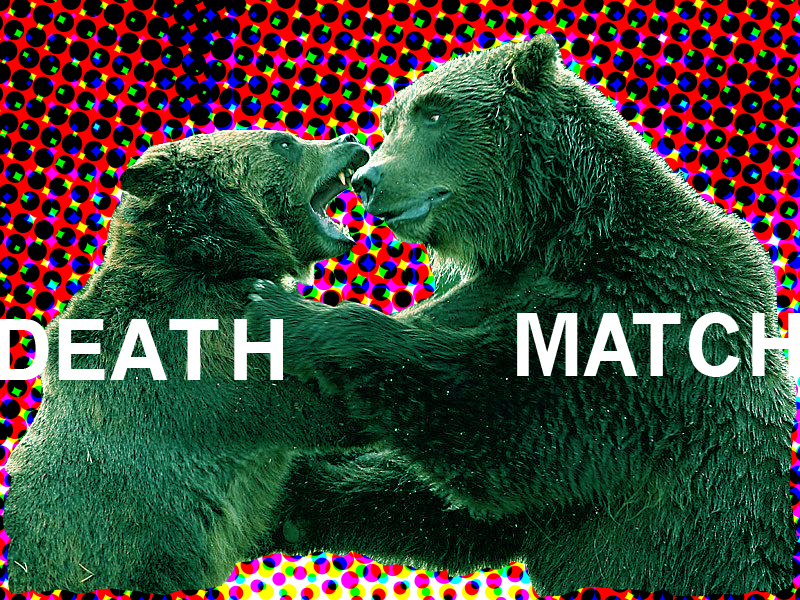 Flux Factory is pleased to present Flux Death Match, a new initiative that takes online debates into real-space at the Flux gallery. Conceived as lively discussions between influential members of the art, tech, and political communities, panelists will illustrate their points with slides, web references, and other materials in a rapid-fire way that will challenge convictions on critical issues. In this first Flux Death Match, art critics Paddy Johnson of Art Fag City and Hrag Vartanian of Hyperallergic and artists John Powers and William Powhida will face off in a heated debate. The panelists will argue over the strategies artists use to engage with the Occupy Wall Street movement and confront the concentration of wealth and power within the art world. Johnson and Powers have a history of online skirmishes, most recently a Twitter debate that resulted in an 18 part discussion posted to YouTube on the merits of the recent ArtPrize city-wide competition in Grand Rapids, MI. Vartanian and Powhida have traded barbs publicly, both in person and through various online platforms; their epic disagreements have undoubtedly shaped the discourse surrounding the NYC art scene. The event starts at 8:00 pm with an open bar and reception for the panelists and audience members. The debate begins at 8:30 and will be followed by a Q&A session, after which the audience will determine the winner. Flux Death Match: Art & OWS is organized and moderated by Douglas Paulson & Christina Vassallo. 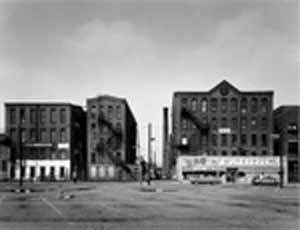 The Flux Death Match series is generously supported with funding provided by the New York City Department of Cultural Affairs in partnership with the City Council and the New York State Council on the Arts with the support of Governor Andrew Cuomo and the New York State Legislature.